Team England has today announced that applications are now open for thenewly founded Sir John Hanson Young Talent Scholarship. • Nineteen years old or younger at the time of application deadline. • Twenty two years old or younger for a para athletes at the time of application deadline. • Represented England or Great Britain at Junior/international level in their current sport/a Commonwealth Games sport. • Part of a current performance pathway and recognised by their National Governing Body. • Received a supporting statement from their National Governing Body. • Not in receipt of a UK Sport Athlete Performance Award (APA). • Video applications will also be accepted. • Applications will close at 23:59 on Sunday 28th April and the successful athletes will be confirmed in mid-June. 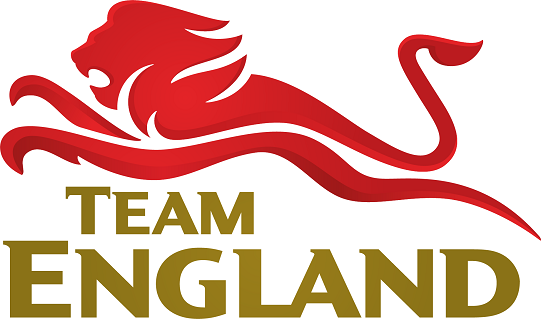 • Following confirmation of the scholarship, Team England will enter into a grant agreement with the successful athletes. • We will work closely with the athlete and relevant National Governing Body throughout the duration of the grant agreement to ensure that the individual continues to meet the grant eligibility criteria. This process will be conducted formally twice a year and we would ask for your supporting in helping to facilitate this.